Canara Bank Securities Limited has released a job notification for the candidates who wanted to work in the prestigious bank of the country. The bank has released several posts for candidates this year. So, interested candidates can visit the official website to know the details about the vacancies released on the official website. According to the official website, Canara Bank has released a job opportunity for the post of Junior Officer & Others. 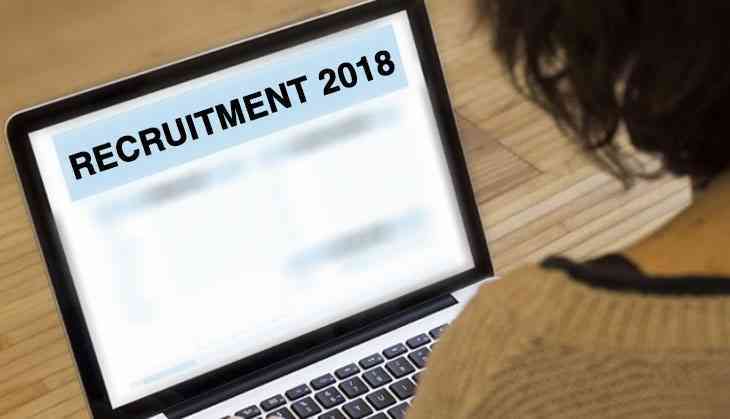 Candidates can apply for the posts on or before 28th September 2018 for the vacancies. So, all the interested candidates can check the details of the post at www.canmoney.in. 1. Open the official website of Canara Bank at www.canmoney.in. 2. Click on the link for the recruitment of Junior Officer and other posts. The last date to fill the online application form for the exam is 28th September 2018. Note: All candidates are advised to check the official website of Canara Bank for any query.